Welcome on GroupWave’s remote support page. Provide us with your ID and password and in no time we can take over your screen. 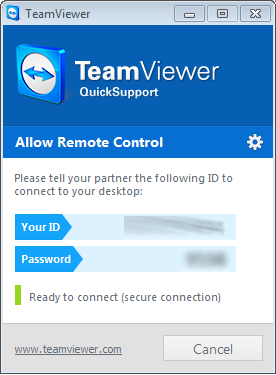 Here you can download the QuickSupport version of TeamViewer.